Register for this 2-day training and be equipped to multiply … disciples, leaders, missional communities, and church plants. Learn how to better develop and multiply healthy leaders and to partner with local churches for church-based theological training and church planting. 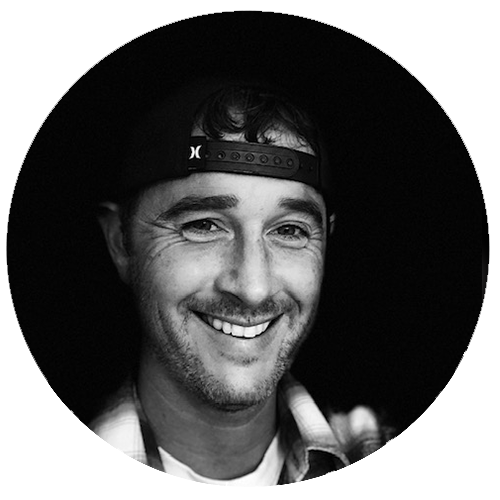 Missional Multiplication, led by Kevin Platt and Chris Gonzalez of Missio Dei Communities in AZ, will focus heavily on strengthening, equipping, and planting churches for ongoing missional multiplication. This event, led by practitioners, is for new or existing pastors, missional community leaders, small groups leaders, church planters, and all men and women who have a desire to see the gospel saturate their respective cities. Bonus: First 100 registrants will receive Among Wolves By Dhati Lewis. Chris has lived and served in Tempe, AZ for over 20 years. In 2008, Chris helped plant Missio Dei Tempe (www.missiotempe.com) as a congregation of missional communities. In 2012, Chris helped plant a seminary, the Missional Training Center (www.missionaltraining.org), as an initiative in innovative theological education. Today, Chris serves both as a pastor in Missio Tempe and as the Executive Director of the Missional Training Center. Chris and Leslie have been married for 18 years and have three middle and high school aged children. Kevin is a native of New Jersey. In 2008, Kevin helped plant his first church in Tempe, AZ (www.missiotempe.com). Two years later, God called Kevin back to New Jersey to plant a church in his hometown (greatbaygospel.com). After raising up a team of elders to carry on the work, Kevin was called back to Arizona to continue the work of planting with Missio Dei Communities. 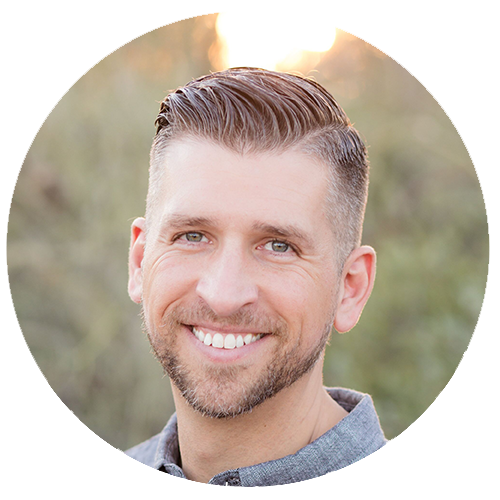 In 2018, Kevin gathered a core group to plant Missio Dei Mesa (www.missiomesa.com) in Downtown Mesa, AZ, where he is currently the planter and pastor. Kevin and Kayleanne have been married for 12 years and have three beautiful young children. Sign up for the conference. Saturate the South is an initiative of the Soma Family of Churches. Through equipping events and church partnerships, we are asking Jesus to bring fresh renewal and the multiplication of healthy disciples and Spirit-led churches in the South. © 2019 Saturate Events. All rights reserved.